Ok, I am really excited to announce this. 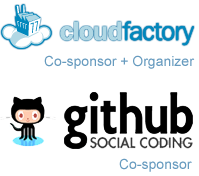 GitHub, the world's most popular social coding platform, is joining CloudFactory to expand CrowdHack. GitHub has also agreed to provide a free account exclusively for CrowdHack which will allow hackathon participants to host their code on private GitHub repositories during the event. 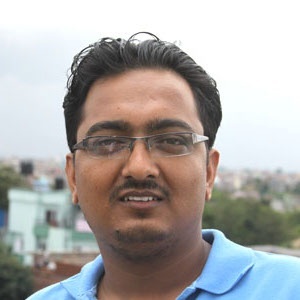 Owing to huge demand from hackers and the support from GitHub, we are also doubling the number of available seats. If you tried registering for CrowdHack before but were disappointed to see a 'sold-out' message, go grab your seat now.